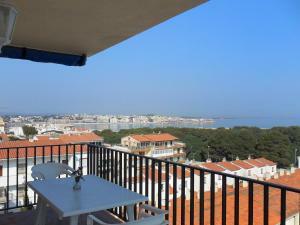 This is a renovated three-room apartment 62 m2 on 1st floor, located 1 km from the centre and 50 m from the sea. It has a living/dining room with 1 sofa bed. 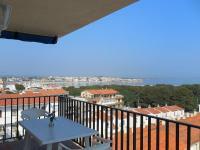 This is a four room terraced house 85 m2 on 2 levels, 1 km from the sea. There is a living/dining room with open fireplace and TV.